I cannot believe I'm typing this as I really don't know where the time has gone but Monday marked one year of me having my very own blog. 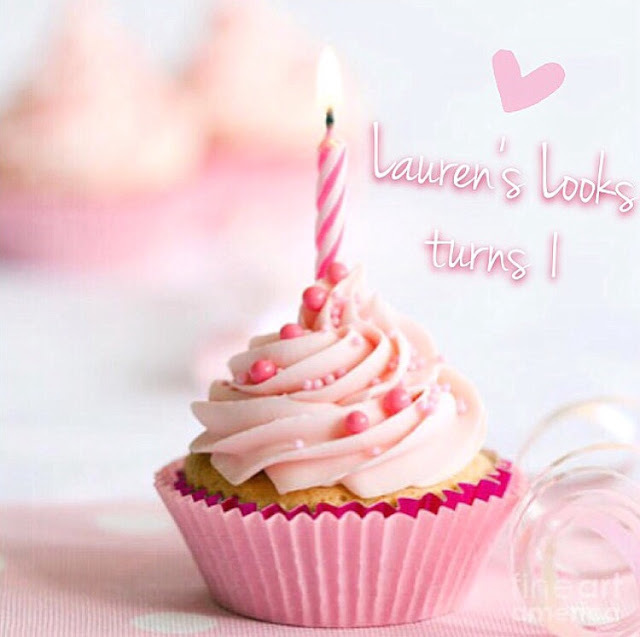 Yes, that's right, Lauren's Looks is now the grand old age of 1- mad I know! It's strange because you know when you feel like you've been doing something forever, but then on the other hand time has zoomed by so fast that it also feels like yesterday? Anybody else get that same feeling, just me? Well, it kinda feels a bit like that! For me starting a blog was a very spur of the moment decision, and truth be told it was only made out of pure boredom. I never, ever expected that I'd still be blogging one whole year later as I really didn't start with the intention to get serious about it. Looking back- as absolute cheesy as this will sound- it's perhaps one of the best spur of the moment decisions I've ever made; extremely cliché of me, I know. I can remember when I first started out, I was waaay too nervous to post certain things, because what the heck would people think? Now look at me, I regularly post about my battle with ME and the struggles that come along with having a chronic illness. I'm absolutely amazed at the fact I've been brave enough to do so as I've always struggled opening up about my illness, and I truly believe that blogging has helped me get over that. Some decide to start a blog for the followers, the 'freebies' and the popularity, I on the other hand wanted to start blogging for a completely different reason. That very reason was I felt lonely and almost as though I didn't have much of a purpose in life, I desperately wanted a new hobby to get involved in as having a chronic illness takes the ability to go out with friends, have a job and socialise away from you. And blogging has been that very thing that has filled that gap in my life, I now have something productive to do with my days when I'm unable to leave the house. So sure, I'd be lying to say that the followers and perks of being a blogger aren't a bonus but the most important thing to me has been the interaction with others and the fact I've now made new friends without even having to leave the house! 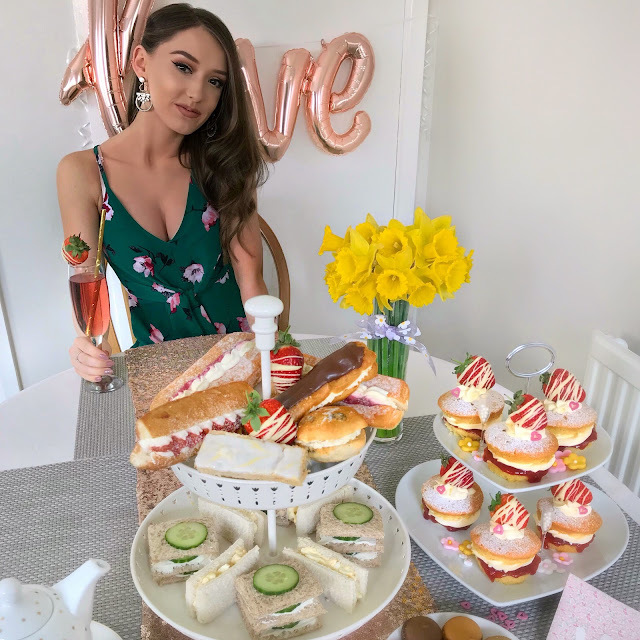 It still astounds me a year later that people are actually interested in what I've got to say- 2000 of you to be precise- about all things beauty and lifestyle, and I'm so grateful for all of the comments and positive feedback on my blogposts. The fact that people actually take the time out to send me messages and emails almost daily means so much, that alone is one of the reasons why even when blogging can be difficult at times I don't give up.